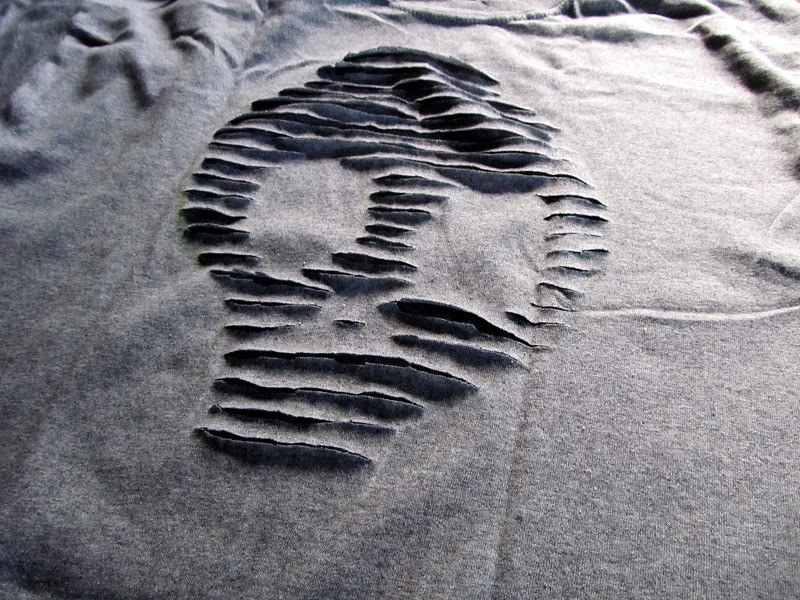 WobiSobi: Project Re-Style #39 Skull Cut Out Tee. Project Re-Style #39 Skull Cut Out Tee. 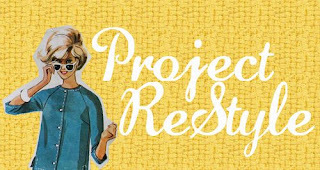 Welcome everyone, to my Project Re-Style day. 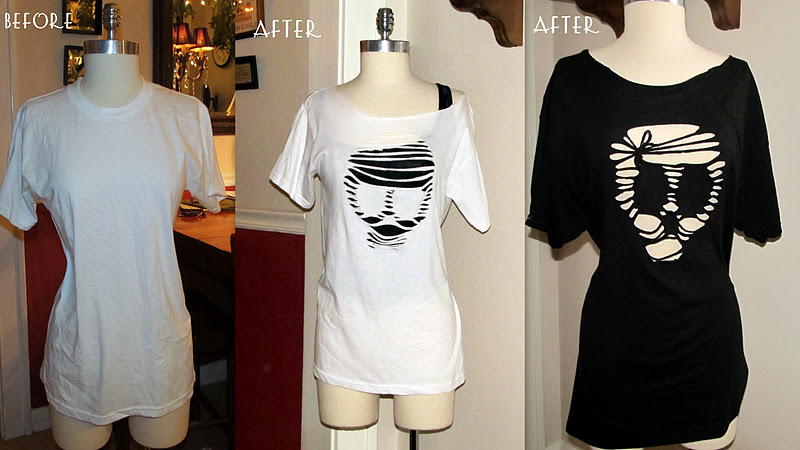 Today's Re-Style is going to be another Tee Re-style. 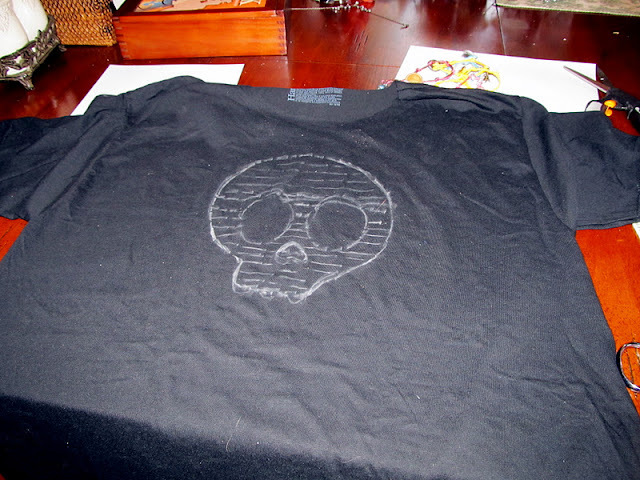 I thought it would be a great idea to do a Halloween related T-Shirt. Cut Out and Keep: HERE. I changed it a little, by sketching my own skull, but the idea is the same. You could also use your own imagination and make anything you want. This is a super quick, and easy project anyone can do. 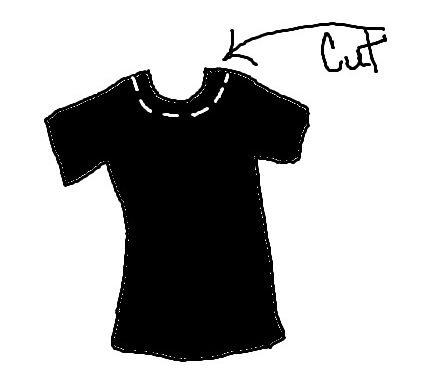 You say need a Fun T-shirt in a snap?, this is the DIY for you..
Cut off the collar ~for an off the shoulder look . using your ruler, make lines about 1/2 of an inch apart. I hope you had a wonderful Monday!! Wow!! That is awesome, I love it! Love the bow on the black one! These are so so so cool, I love this. Oh I love this one! Never would have thought to do that! 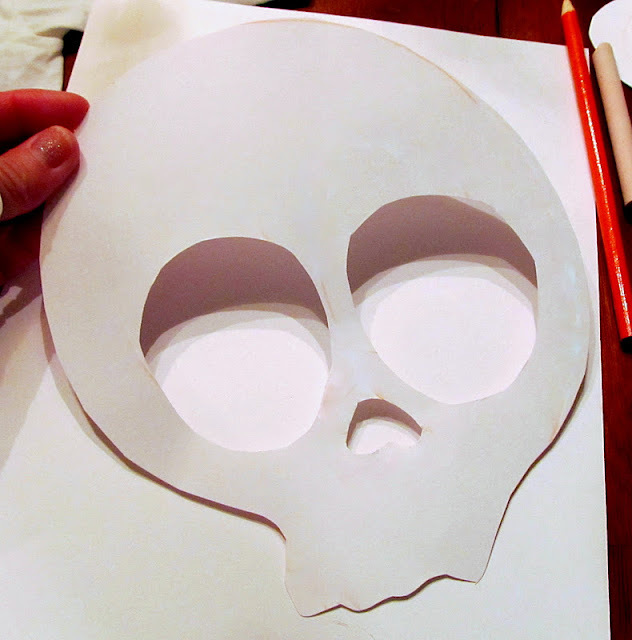 Perfect for a skull!! My daughter and I both would wear that! 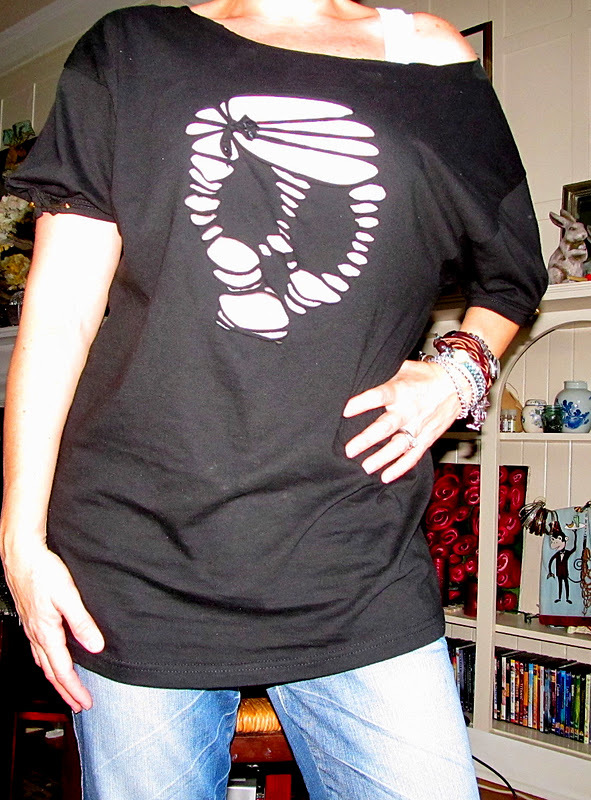 I need to get me another black shirt!! Yep...I'm going to have to try this alright! OH EM GEE!!!! I LOVE THIS! Totally doable! Thanks for sharing Anne! 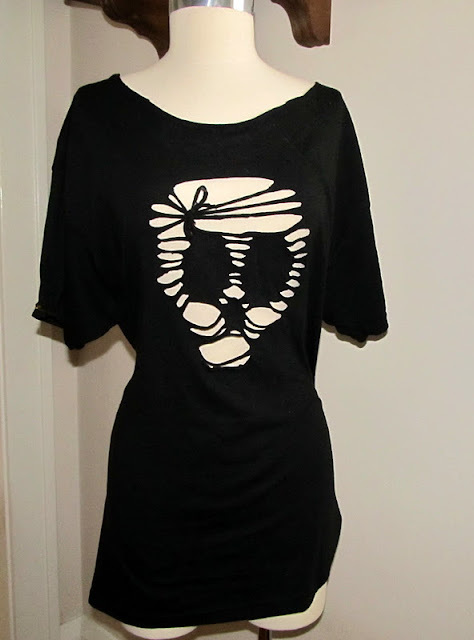 This is great - love the bow on the skull! i love this im gonna make a few thanku lots! Love it! How did you get it tighter around the waist? How did you fasten in back? Would you ever sell one of these? I love them so much, can't make one successfully, want to buy one...! Sure email me and I will let you know the price. Absolutely love it! How did you do the bow? 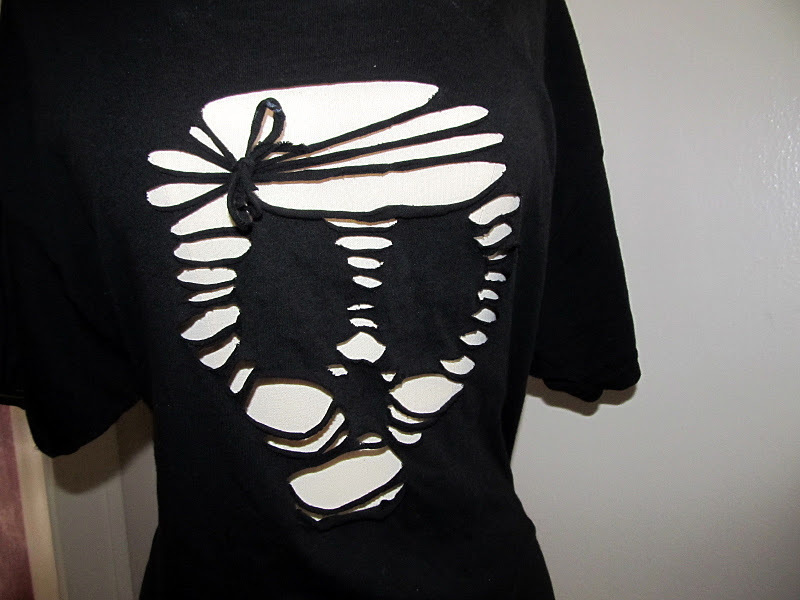 The bow is just a scrap piece of tee shirt tied into a bow. Awesome! 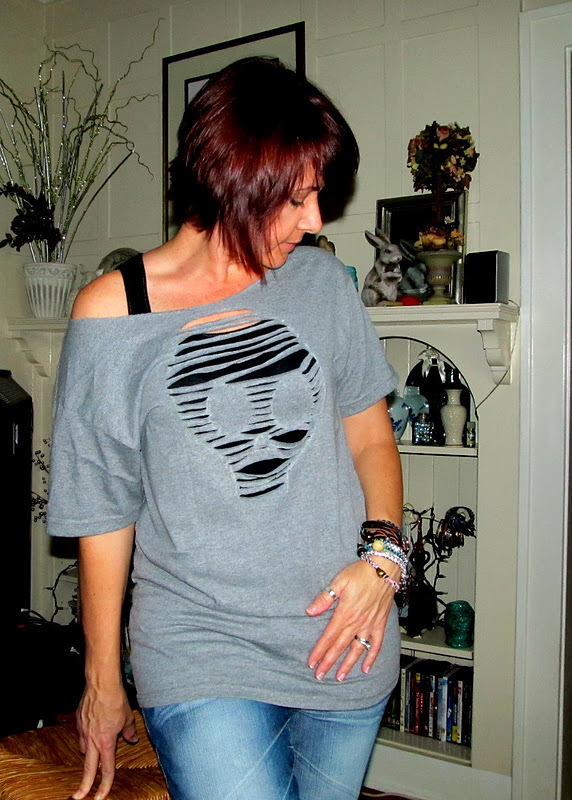 How did you do the sleeves on the black one? it looks cute! São show! Vou tentar fazer pra minha filha! Farei um post sobre o assunto, venha conferir! Lace, off the Shoulder, Tee.